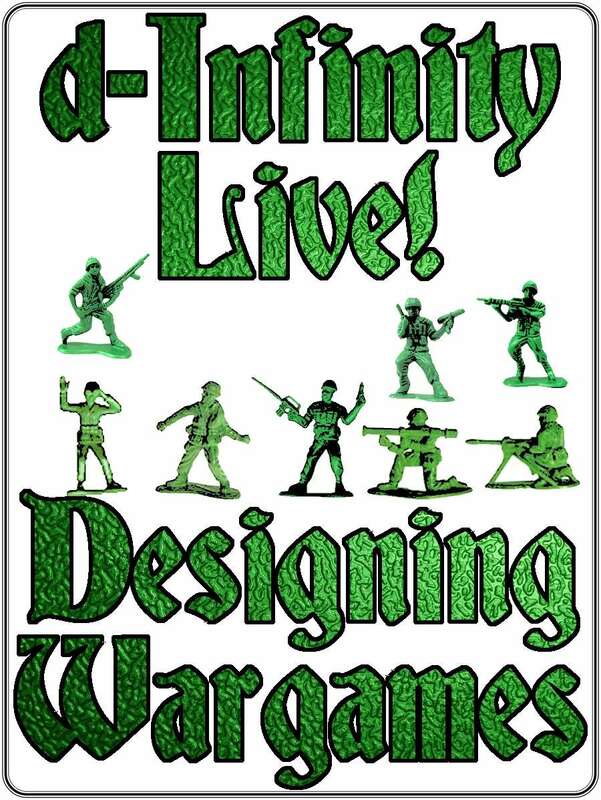 From little wars to epic, world-shaking conflicts, this week the "d-Infinity Live!" crew explore what it takes to make a great wargame! We also recap our experiences at the Comicpalooza fan convention and look at some of the wargames, including Little Orc Wars and Chevauchee, that we ran at it. This title was added to our catalog on December 20, 2015.